We're getting in the mood for matzo with a jam packed Passover episode. We speak with New York Times food writer Melissa Clark about her Passover menu, which includes a new brisket recipe, and, later on in the week, matzo lasagna. Paul Germain, the TV writer responsible for the Rugrats Passover episode, which aired in 1995 and offered a remarkable animated retelling of the story of Exodus, tells us about how that episode got made. And thanks to The Marshall Project's Simone Weichselbaum, disgraced former charity head William Rapfogel tells us about the time he threw a Seder behind bars. The UJA-Federation Matzah Challenge is back! Here’s how it works: Take a picture of your matzah creation between April 19 and April 27 and post it to Instagram, Facebook, or Twitter with the hashtag #matzahchallenge. Tag a friend: for every matzah photo that’s posted, $18 will be donated to someone in need. One Day University brings together the best professors to give their most engaging lectures to audiences of all ages. On April 28, Mark Oppenheimer will be teaching a class called 'American Jews: Where are they now?' Register at www.OneDayu.com. or by calling 800 300 3438. The kosher meal kit service JChef delivers all the ingredients you need to make delicious kosher recipes without schlepping to the market. If you order between now and Passover, you'll get 30 percent off your first order—and if you refer a friend who places an order, you'll also get a free classic meal box. 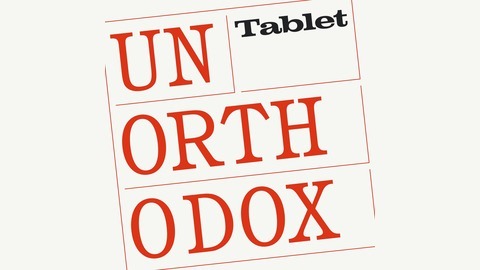 Go to JChef.com/Unorthodox to get yours today. 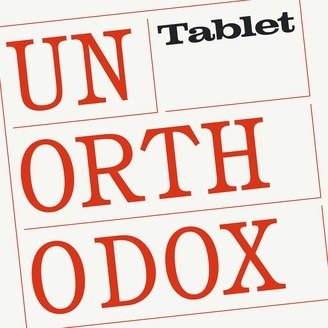 Unorthodox Wines is a unique take on kosher wine that's perfect for your Seder. Get free shipping on your order at www.bitly.com/unorthowine.